YouTube Red is rapidly expanding their original content. 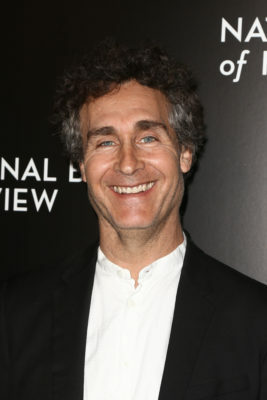 Deadline reports the streaming service has ordered a new TV series from Doug Liman called Impulse. As reported earlier, YouTube Red has ordered several new series, including Good Game from Dan Harmon’s Starburns Industries and the comedy Ryan Hansen Solves Crimes on Television. The series is based on the third novel in Steven Gould’s Jumper series. Liman will direct Impulse, which is expected to premiere on YouTube Red in 2018. What do you think? Are you a fan of Doug Liman’s work? Will you watch Impulse? More about: Impulse, Impulse: canceled or renewed?, YouTube TV shows: canceled or renewed?